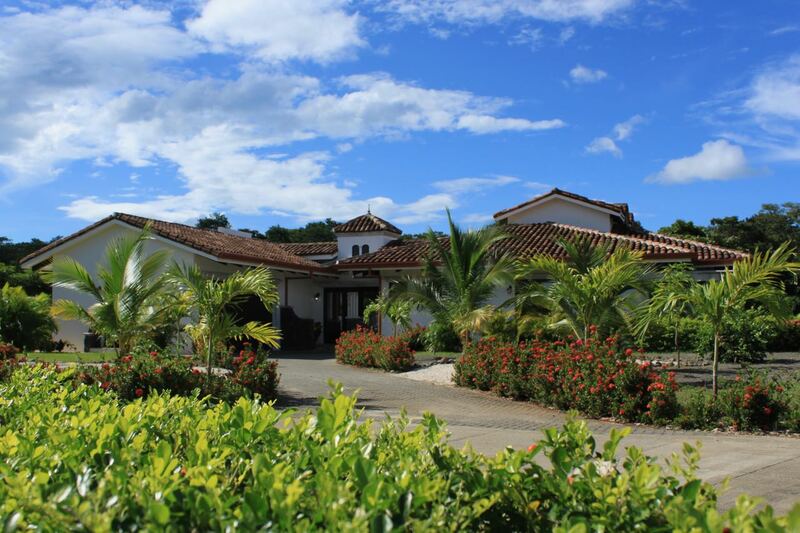 When looking for Costa Rica vacation rentals, we’d like to present to you our Pura Vida House at Hacienda Pinilla Resort – www.PuraVidaHouse.com. It’s a luxury beach villa near Tamarindo located inside a magical 5-star resort. 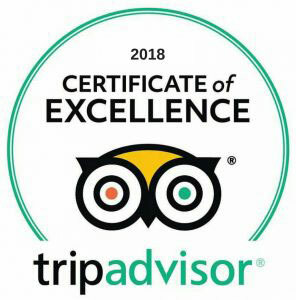 We’re currently ranked as the #1 high-end villa on TripAdvisor in the world (https://www.tripadvisor.com/TravelersChoice-VacationRentals)! We’re a luxury villa that offers warm hospitality and local knowledge to all the fun activities there are to do and places to see inside our resort and just around us. For all rentals, you will be connected to us via WhatsApp, text and a phone call for anything you need, from arranging tours and excursions, to making restaurant reservations, babysitting and childcare, to chef prepared gourmet meals at the villa. 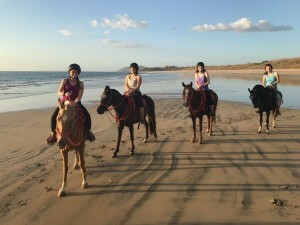 No request is beyond reason, and we’ll do everything we can to arrange your needs promptly, so that all you have to do while on vacation is simply have fun!! 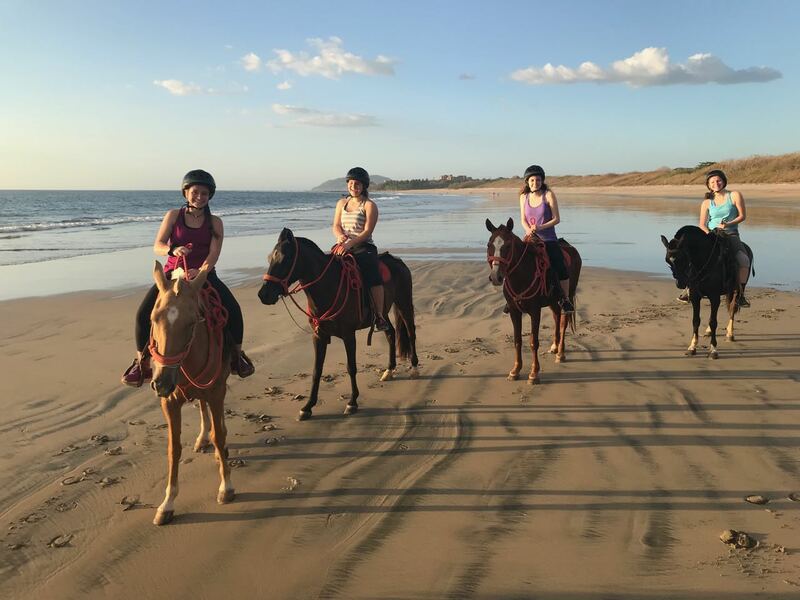 We know that there are many options out there for Costa Rica vacation rentals, but what we offer at Pura Vida House and our resort, Hacienda Pinilla, is hard to beat. Just steps away from our villa you’ll have access to many world class amenities – the exclusive Hacienda Pinilla Beach Club, the Hacienda Pinilla Golf Club an 18 hole championship golf course, 12 restaurants and bars, lighted tennis and pickleball courts, equestrian center, 30 miles of mountain biking, hiking and running trails, JW Marriott Guanacaste, mini market, chapel, and more. But most importantly, the resort does not feel like a resort, it’s a 4,600-acre nature preserve full of animal and plant biodiversity. It’s common to see and hear howler monkeys on a daily basis, see iguanas walking around, and anteaters, as well as 40-50 types of colorful birds flying around, including parakeets, parrots and trogons. 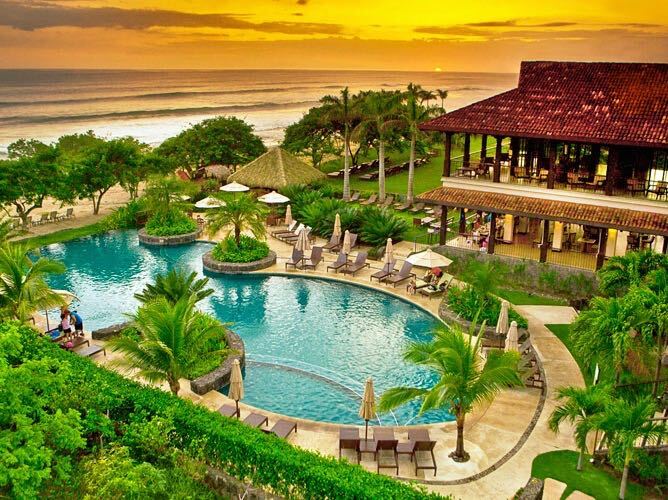 When looking for Costa Rica vacation rentals, please consider staying at our Pura Vida House Luxury Beach Villa – www.PuraVidaHouse.com, we would be honored to host and meet you, and we would do everything we can to make sure your vacation is an unforgettable one! Costa Rica vacation rentals – www.PuraVidaHouse.com. Pura vida amigos y amigas! !